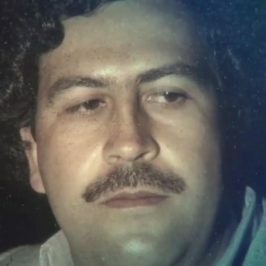 This 2-hour special gives viewers an inside look at the hunt for Pablo Escobar as told by the US DEA agents who hunted him and those that were there reporting. Viewers will hear personal accounts from several DEA agents, as well as journalists who were a part of the search and ultimate capture of Escobar. 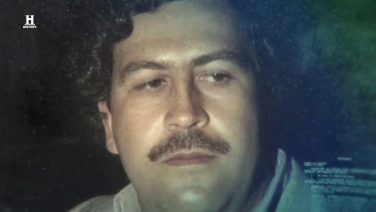 Along with never before seen footage and photographs of Escobar’s life and capture, viewers will be taken along on the journey that was Pablo Escobar’s life and his demise.